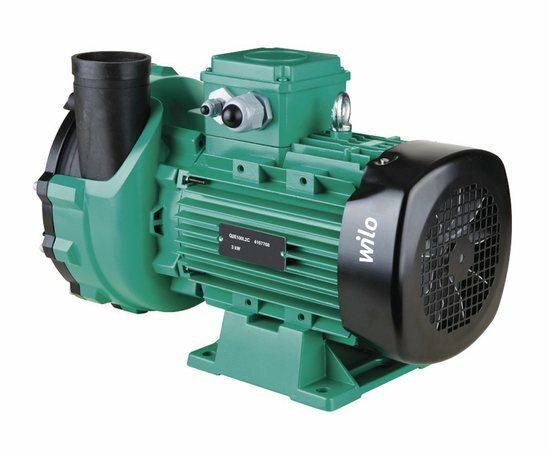 The BAC is a glanded pump in monobloc design with a plastic housing and either a screwed connection or Victaulic connection. 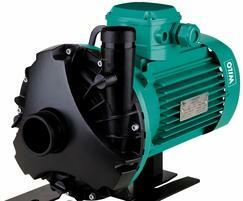 It is used for pumping cooling water, cold water, water-glycol mixtures and other fluids without abrasive substances. This single-stage low-pressure centrifugal pump has an axial suction port and radially arranged pressure port.